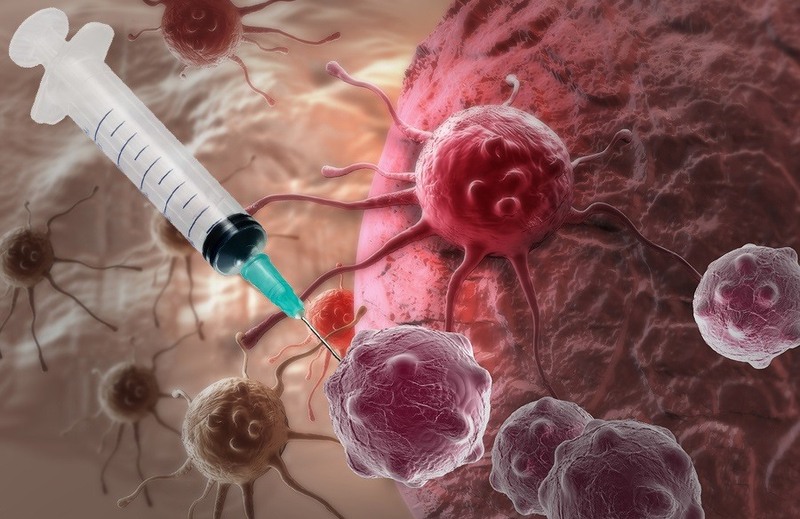 The method of producing vaccines using cells that are derived directly from human cancer tumors has been approved even though the vaccines may induce cancer in recipients. This method is cheaper and faster than breeding animals for the culture media – and human cancer tumors are readily available. At a meeting of the Food and Drug Administration (FDA) in September 2012, the transcript of the discussion which led to approval is open to the public. The health authorities and vaccine manufacturers revealed their uncertainty regarding the safety of vaccines made from cancer tumors. Some of the incredible statements from the meeting are quoted here.